First 1 free. Discount applied at checkout. 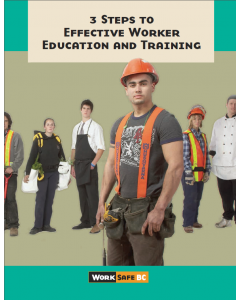 This book will help employers keep new and young workers safe on the job--and prevent painful and costly work-related injuries. First 10 free. Discount applied at checkout. This magazine features useful tips and articles on young worker safety. This pamphlet provides young and new workers with useful tips on how to address concerns about safety in the workplace. Publication Free. Discount applied at checkout. 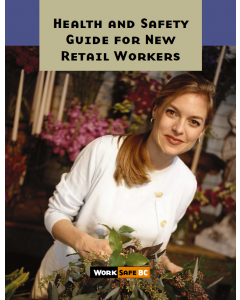 This guide is meant to increase awareness of workplace safety and provide some specific safety tips for retail workers. A youth to youth play on younger worker health & safety. 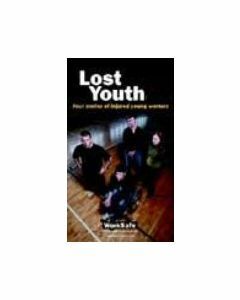 Four Stories of injured young workers. This DVD has open captions for viewers who are deaf or hard of hearing. 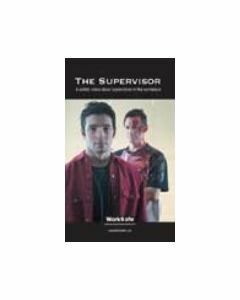 The Supervisor is a docudrama that examines a supervisor's responsibility for workplace health and safety.